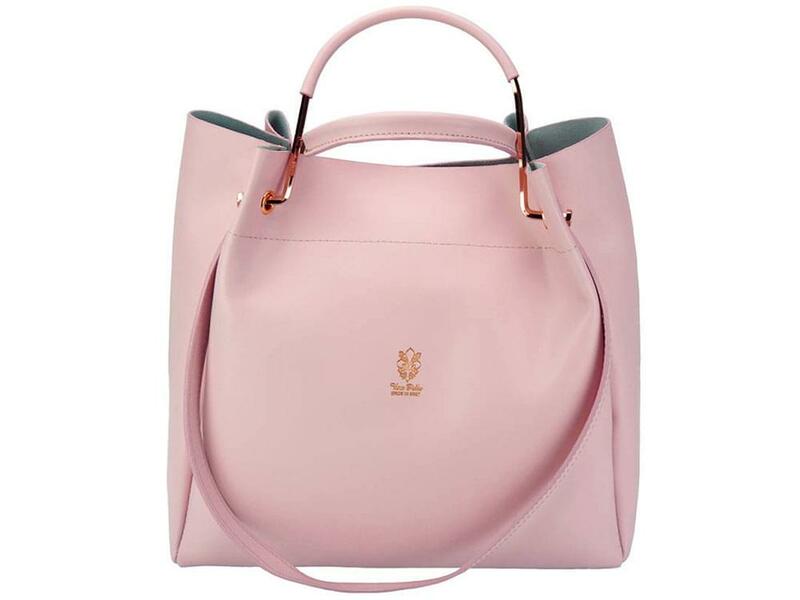 A handbag, as the name suggests, is one that is carried in the hand or, if the straps are long enough and comfortable enough, over the wrist, and sometimes even tightly over the shoulder. 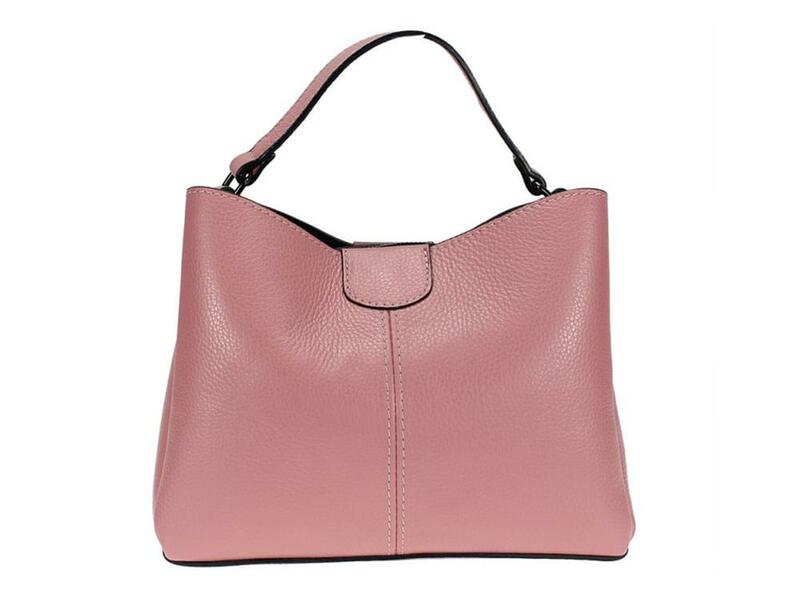 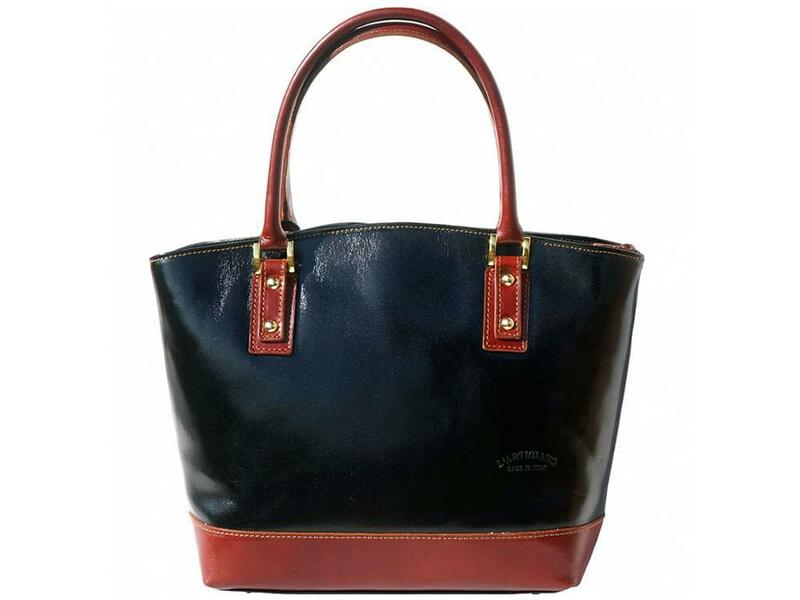 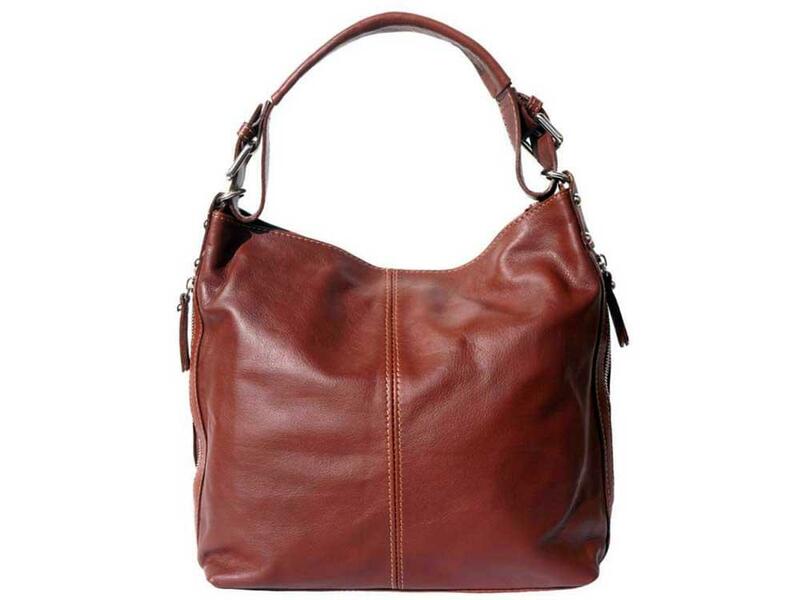 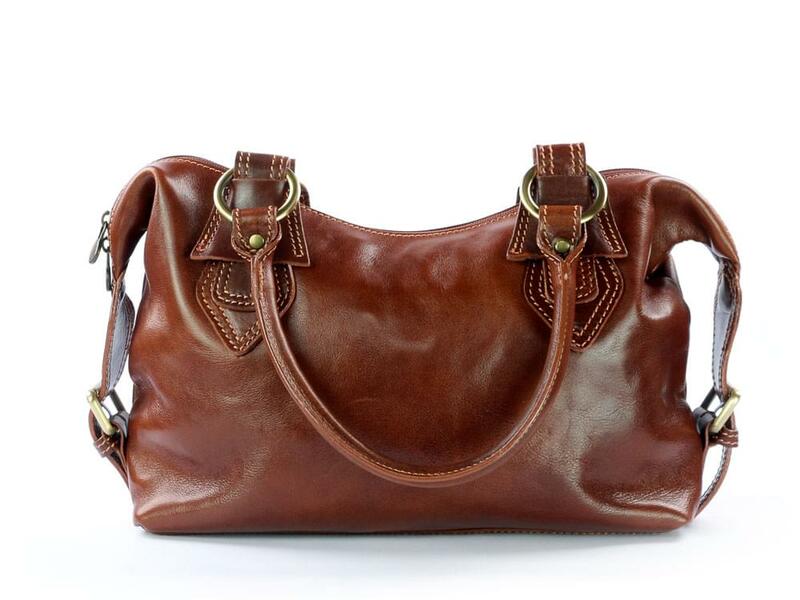 We have several italian leather handbags that come with a detachable strap, which means they can be carried either as a handbag or as a shoulder bag. 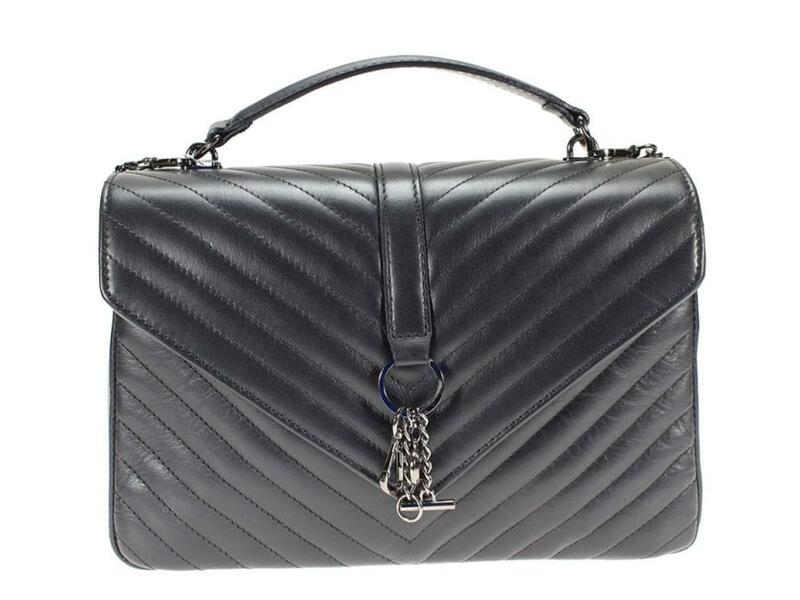 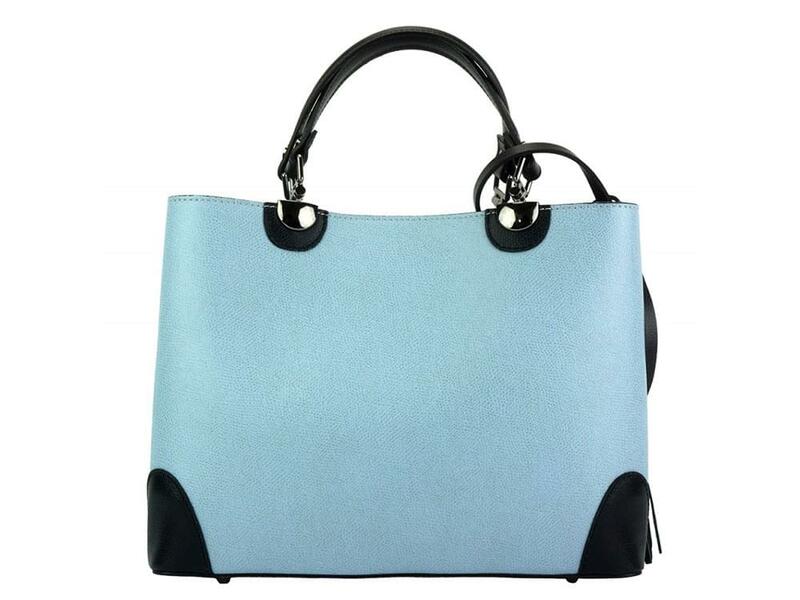 We have a good selection of exclusive, high quality leather handbags, all of which are handmade in Italy and are available in a wide range of both modern and traditional styles. 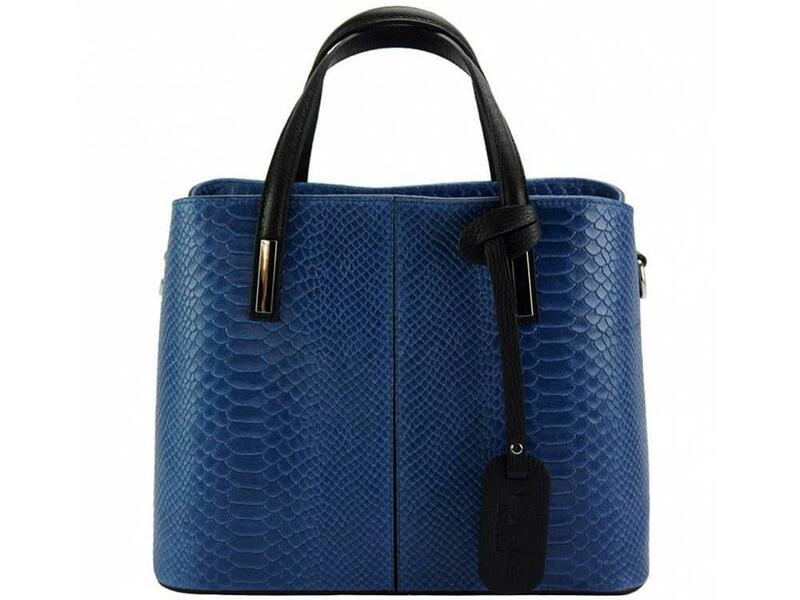 Many of them are available in several colours but all are made from beautiful Tuscan leather. 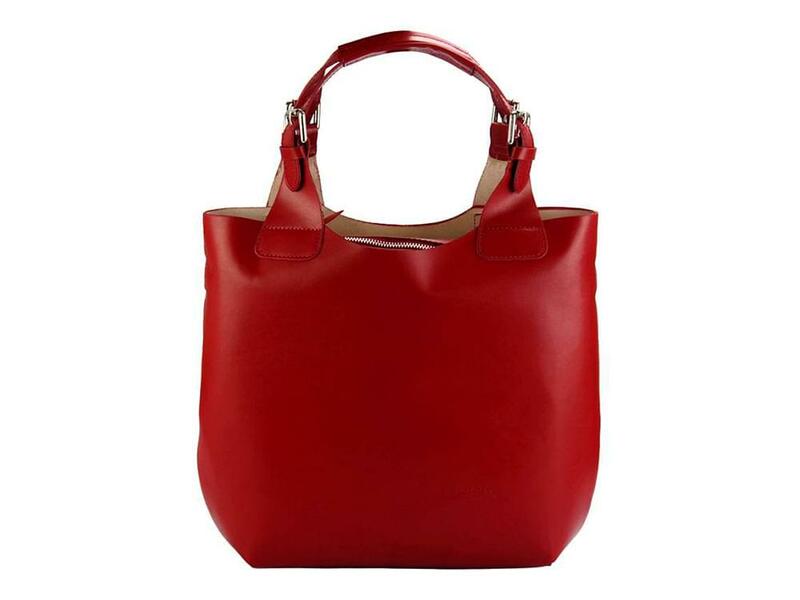 In spite of all the different styles of leather handbags available on the market, there are times when a traditional leather handbag is the perfect choice, particularly for occasions that are more formal. 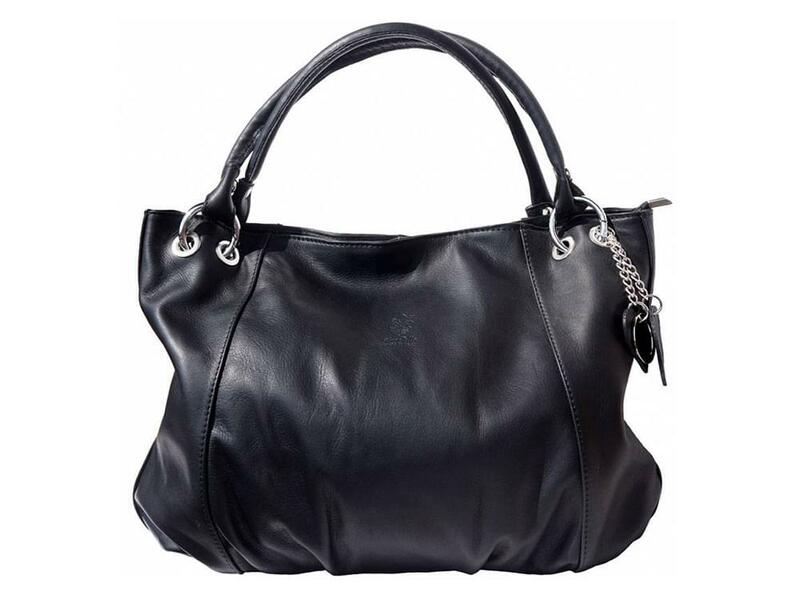 Italy has always been at the forefront of fashion for leather handbags, making an Italian leather handbag the perfect choice.